Clamp fits any diameter from 1 in. to 2.25 in. 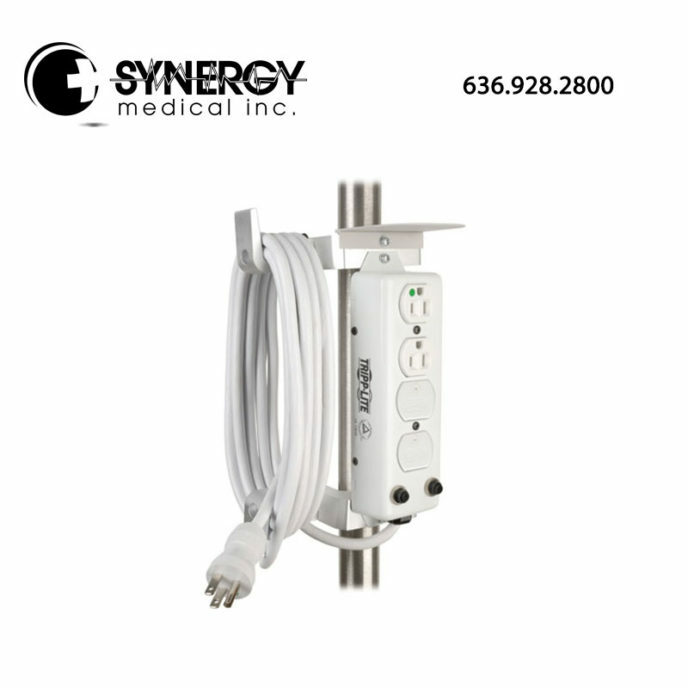 The Tripp Lite Power Strip PSCLAMP lets you mount a medical-grade power strip to an IV pole, mobile cart, crash cart, mobile medical workstation, hospital bed rails or crib, while maintaining compliance. 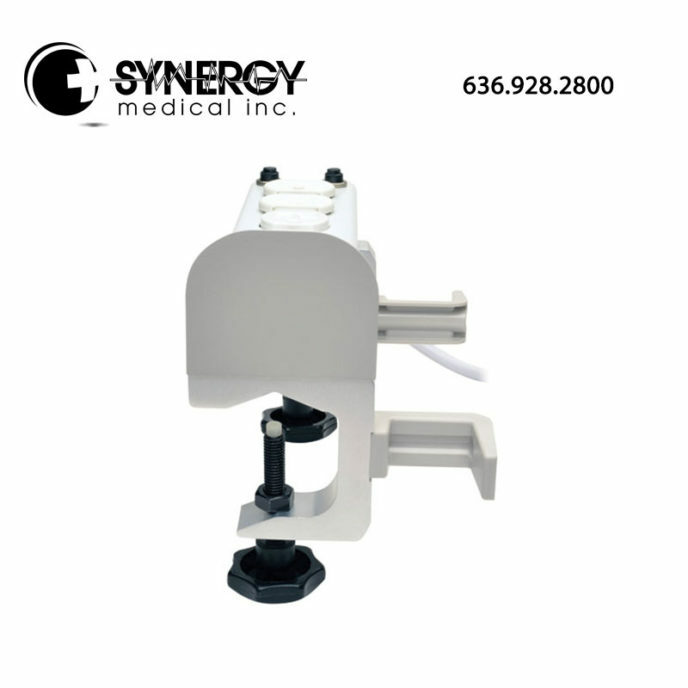 This clamp includes a removable drip shield that adds extra protection when there are liquids in the environment. The cord manager lets you wrap the unused power cord, eliminating a tripping hazard and protecting the cord from damage. 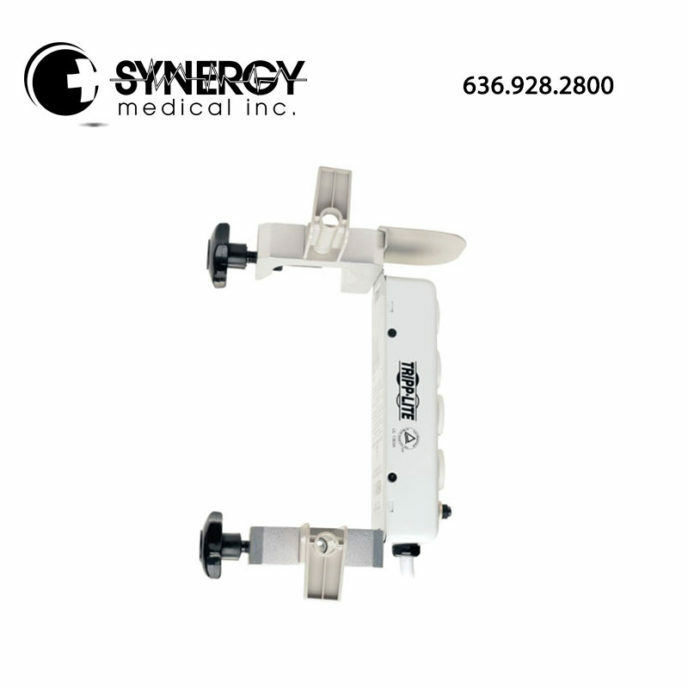 The clamp’s mounting adapters fit any diameter from 1 inch to 2.25 inches to work in a variety of applications. A locking nut is included. The Tripp Lite Power Strip PSCLAMP comes pre-assembled, so you simply mount it and it’s ready to use. 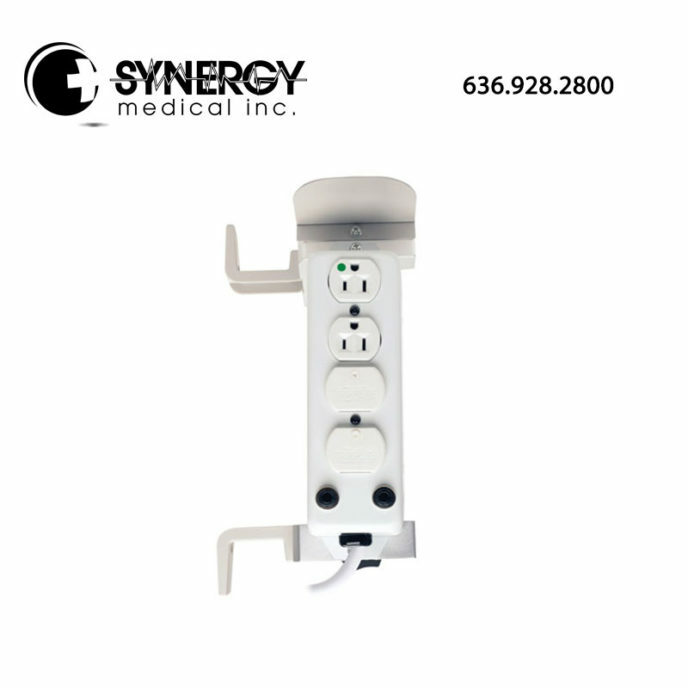 For more information on the Tripp Lite Power Strip PSCLAMP, please visit tripplite.com.